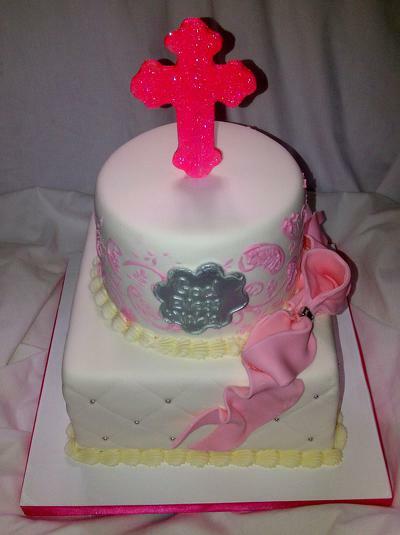 No celebration is complete without a cake that not only looks great, but taste even better! 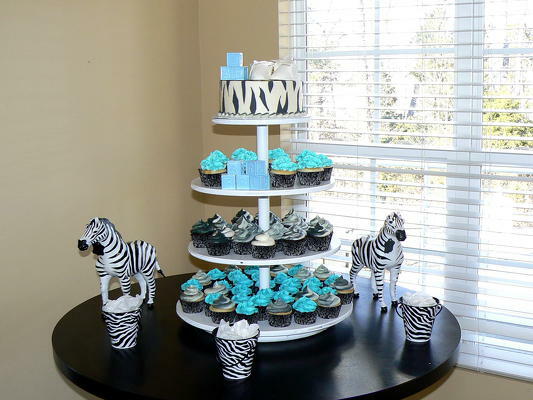 We will work closely with you to ensure we deliver a show stopping design that wows you and your guests. 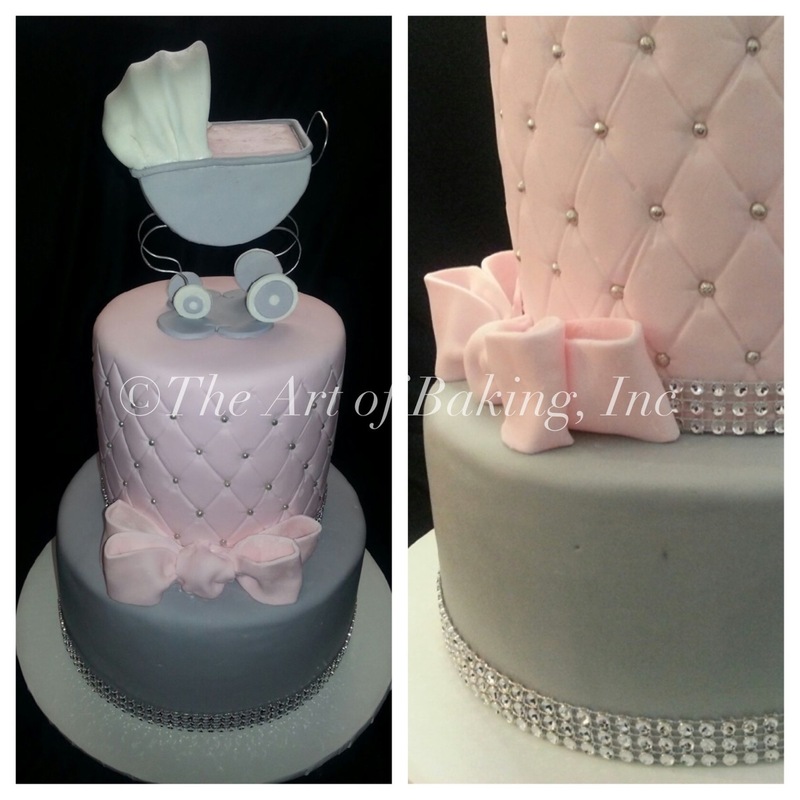 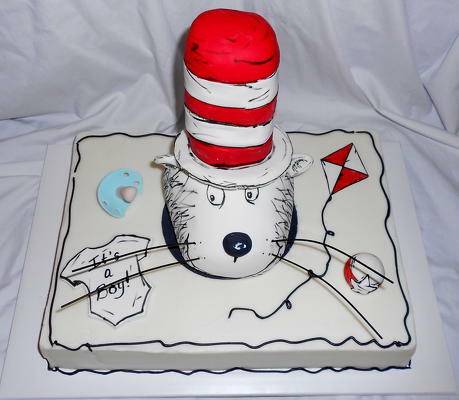 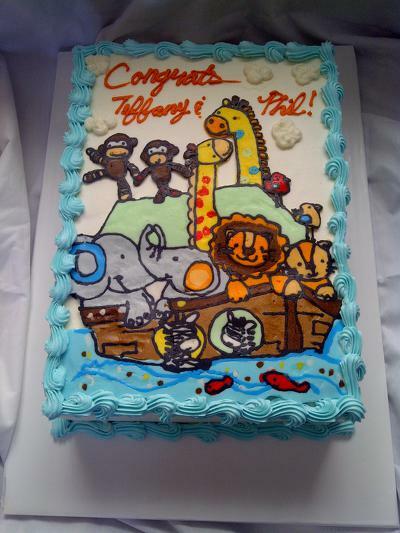 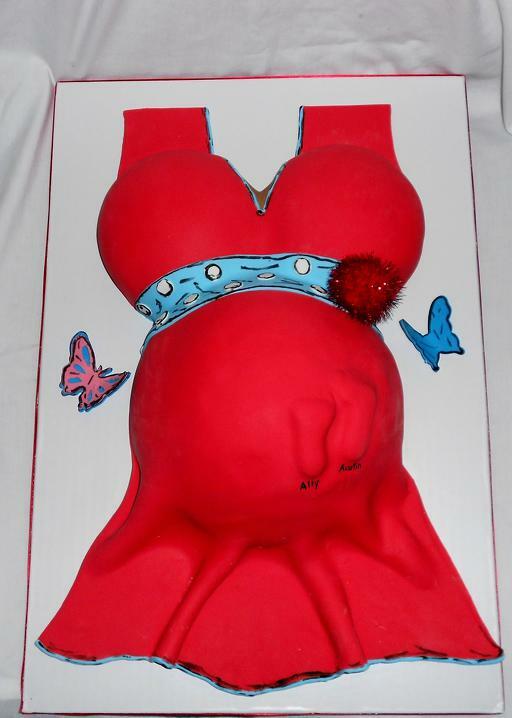 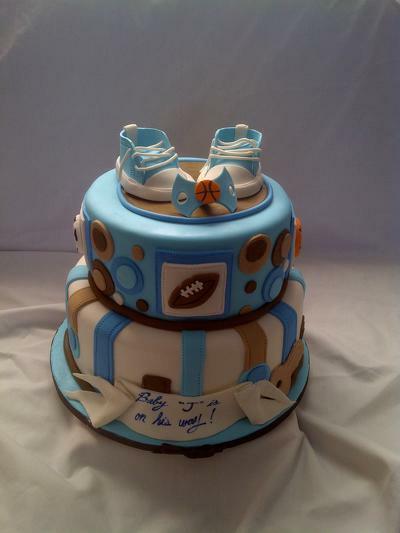 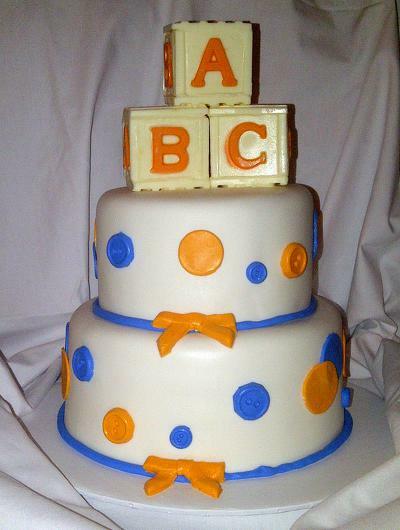 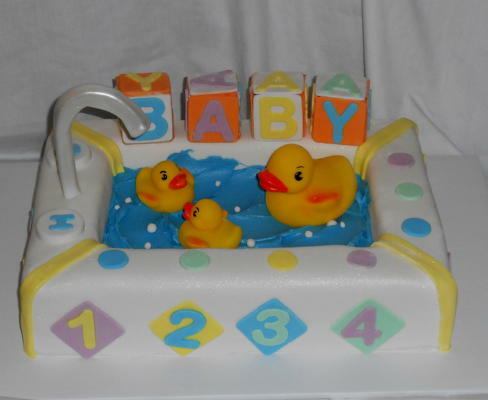 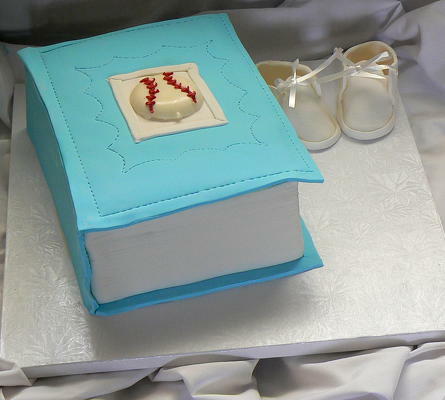 Check out our cakes suitable for Celebration, Kids, and Corporate Events.